With the overwhelming amount of equipment available for our canine companions it can be difficult to choose one piece over the other. However a dog harness is an investment that is well worth making. In fact, it’s one of the most important pieces of equipment you will buy and getting the fit right is essential. Historically dogs got a collar and lead, and that was the total sum of a dog owners walking equipment. However, as our interest and knowledge of dogs has increased it has led to innovations not only in training but also in equipment. The walking harness is one of them, designed to make our daily walks not only enjoyable and comfortable for us but also for our dogs. A dog that pulls in a collar, even if it’s occasionally or gently experiences an unpleasant pressure on their neck. What’s more it can affect breathing and cause physical damage to the neck and spine. If you place your hand on the front of your throat and gently add pressure you may be get an idea of what your dog feels any time he pulls or you pull your dog. Harnesses distribute pressure across a much larger area making it more comfortable for your dog. Additionally any pressure that your dog does experience will be in a much less sensitive area than his neck. 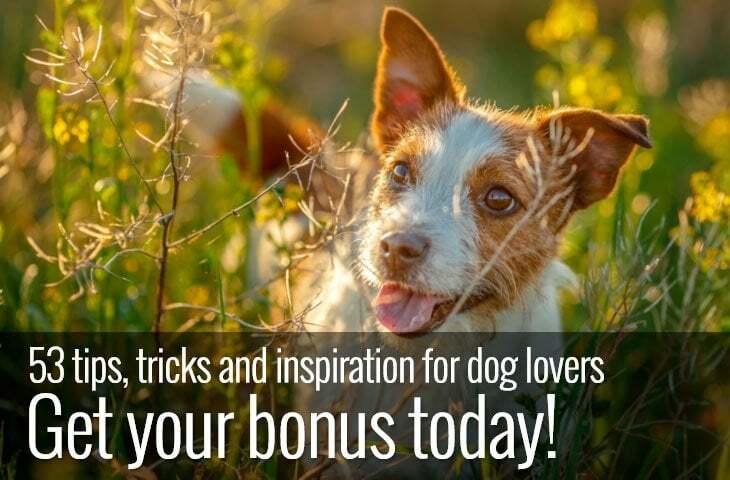 This can have an immediate effect, enabling your dog to feel more relaxed and in turn less likely to pull. Breeds that have short muzzles or are known for having breathing difficulties such as pugs and bulldogs will also benefit from a harness leaving their airways as clear and unrestricted as possible. There are several types of harness available and depending on your preference as well as your dogs there will almost certainly be one to suit you both. Although it can be confusing most harnesses fall into one of two common types; the step-in harness and the over head harness. As the name suggests your dog steps into the harness. Straps fit around the top and bottom of the front legs. The clips are pulled up and over the shoulders and usually fasten with a clasp. An overhead harness may have a variety of adjustable straps including the ones that fit around your dog’s neck. The principle is the same, pull the harness over your dog’s head and fasten the belly straps to the shoulder straps. 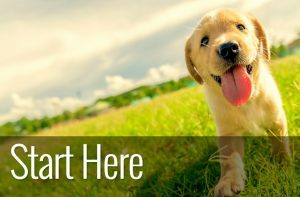 As harnesses vary considerably, here are some pointers on things to look for when choosing one for your dog. Fabric is an important consideration. Is the type and quality of the fabric going to be robust enough for your dog? Does your dog like to spend time in water? Then a quick dry fabric might be best. Does it need to be padded or fleeced lined to protect your dog? Take some time to have a look at different types of fabric available, it could make all the difference between your dog being happy in his harness or not. Look at the quality of the stitching, especially where the fabric is joined together, around the clips and at the D or O ring. A harness will only keep your dog secure if it stays in one piece. As dogs vary so much in shape and size, consider looking at the length of the straps and if using an overhead harness, the depth of the neck section. Dogs with deep chests tend to be more of a challenge to fit well for a harness so adjustable straps are very handy. Harnesses come with either a D or O shaped ring. These can be positioned on the top of the harness usually just behind the shoulder blades or on the front of the harness in the middle of the chest. 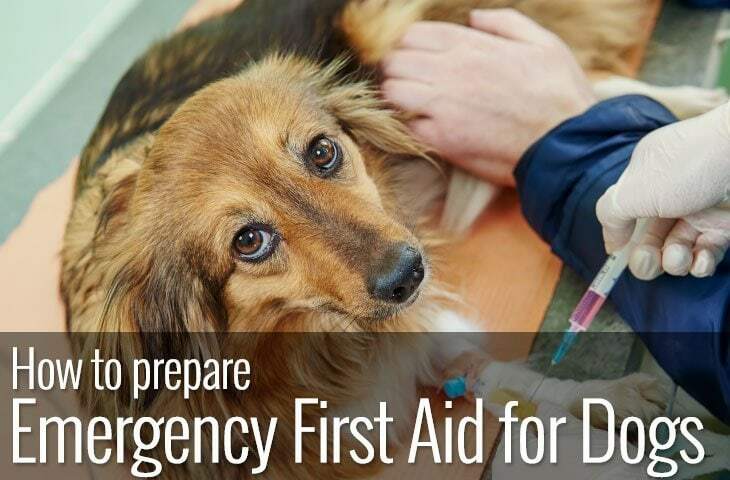 Ensure that they are stitched securely and that they are in the centre of the straps. The two most used measurements are the girth and chest. Even though these two measurements are commonly used, there is no standard sizing guide for harnesses. If your dog is large in one type of harness it does not necessarily mean that he will be a large in any other type. Just like having badly fitting clothes, a badly fitted harness can be very uncomfortable for your dog. Not only can it cause rubbing and soreness especially under the armpits, it can also affect the way that your dog moves. If the harness is too tight it can restrict your dogs natural motion and prevent him from using his muscles correctly causes undue stress on bones and joints. The number one issue of having a badly fitting harness however is that your dog can get out of it if he pulls. 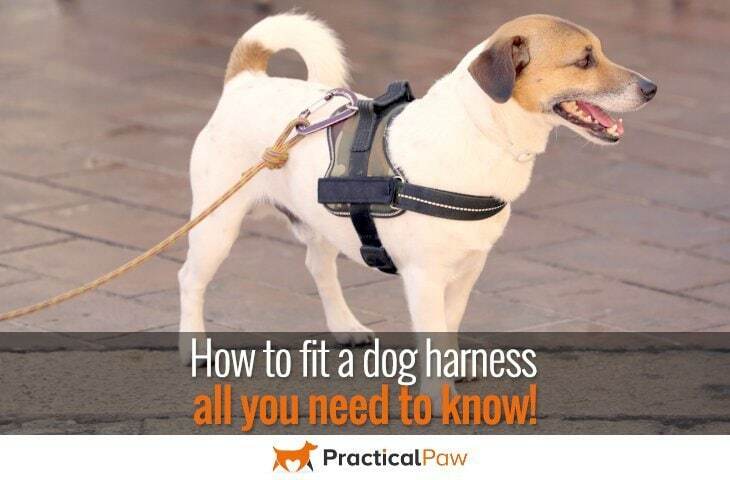 How should a dog harness fit? When fitting your dog for the harness begin with all the straps loose. Adjust the straps evenly and aim to get a harness that feels snug but not tight. You should be able to get two fingers comfortably between the harness and your dog, just like fitting a collar. Try moving the harness from side to side, it should not move much and most importantly make sure that it is tight enough that your dog can’t back out of it. There are many advantages of using a harness for both you and especially for your dog. With so many great ones to choose from it can be overwhelming. 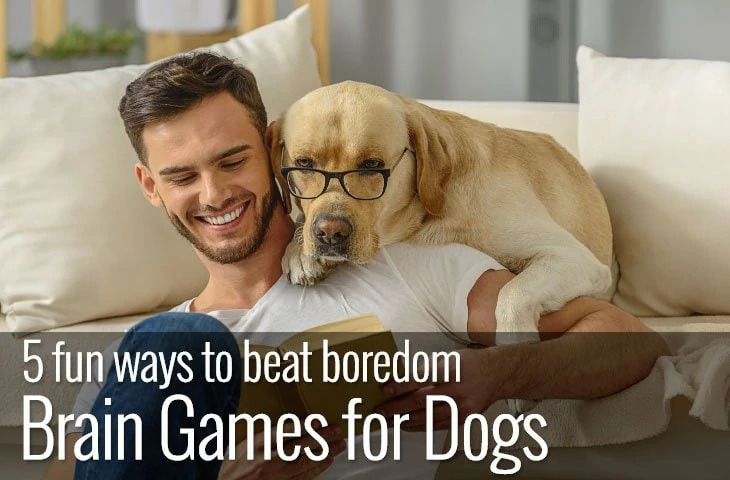 Stick to the basics, is it easier for you to use an overhead one or get your dog to step into one. Fabric type, size and lead fastenings should be considered based on not only the size of your dog but also whether they pull or not. Do shop around, many stores will be able to help you with fitting advice and many more will let you bring your dog in to get fitted. But if you are buying on the internet, make sure you read the measuring instructions carefully. Most makes of harness have a size guide based on your dogs breed but if you have a mixed breed then this is more difficult. Finally, if your dog has never worn a harness before do take time to get them used to it. Leave it on for a few minutes the first time you fit it and then build up in time over a few days so that they are completely comfortable wearing it.